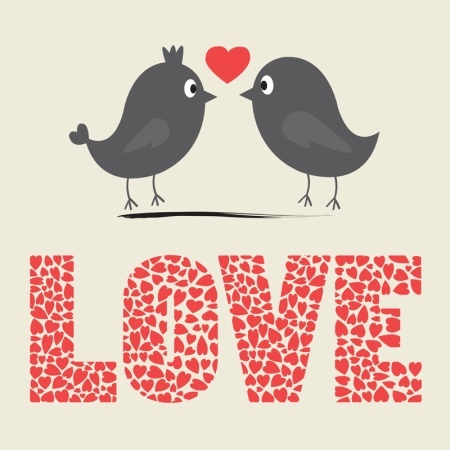 Today I was generously and lovingly selected by the author, Millie Thom, to spread the Love from the blog of hashtaglove, who decided to do something a little different and interesting for Valentine’s Day. It is a challenge to spread the Love. I mean, it is a “Challenge” to “Spread the Love.” Each person nominated is asked to write ten, 4 word sentences about love and what they believe love is. Next we are to write our favorite love quotes from a book, a movie, or from a famous person. Last, we are to tag ten bloggers and ask them to spread the Love. 1. Love comforts hurts and pains. 2. Unconditional love encompasses love. 3. Love is kind. (oops, only 3 words). Love is REALLY kind. 4. Love is patient. Love is REALLY patient. 5. Know Love Know Happiness. 6. No Love No Happiness. 7. Love is sometimes soft. 8. Love is joyful life. 9. Love offers us friendship. 10. Love others, love yourself. I would like to share a poem by Alfred Lord Tennyson which I think speaks about Love. A path where naught but briers grow. Pour sunshine o’er our woes. Lisa with the blog: Hey Sparky! What Time Is It? Valentine's Day has always been one of my favorite holidays. It's all about love. Yes, it is usually about romantic love, but it is still about love, nonetheless. It is about telling people you care about them and that you love them. Why do we only have one day a year dedicated to this? Personally, I think it is because it is a reminder to us that we should be doing this every day of the year. If we were to show and tell our loved ones how much we love and appreciate them every day of the year, how much happier would our lives be? How much happier would their lives would be? We live most of our lives being “too busy.” Too busy to tell our loved ones how much they mean to us. Too busy to call our parents. Too busy to call our loved ones and tell them we love and miss them. Many lost opportunities. Opportunities to share our love and feelings with someone else, loved ones who are dear to us. Who will some day no longer be on this earth. My son calls me about once a year. When I text him, he always texts back (several days later) and tells me he's too busy. Yes, it makes me sad. But it makes me sad because he has lost so many opportunities. He will only realize these lost opportunties when I have left this earth and there are no opportunities. Maybe it won't bother him. Only he will know. Are you too busy? Are you so wrapped up in your life and your world to be too busy for your loved ones? Do you only tell them you love them one day a year? Valentine's Day?